I have always thought that one of the signs that you have reached adulthood is how freely you can entertain unexpected guests. People who always have a warm loaf being brought out of the oven, who readily prepare a pot of tea in a beautiful teapot or who just happen to have enough of their delicious, home-cooked dinner to lay you another place at the table and let you stay for tea. 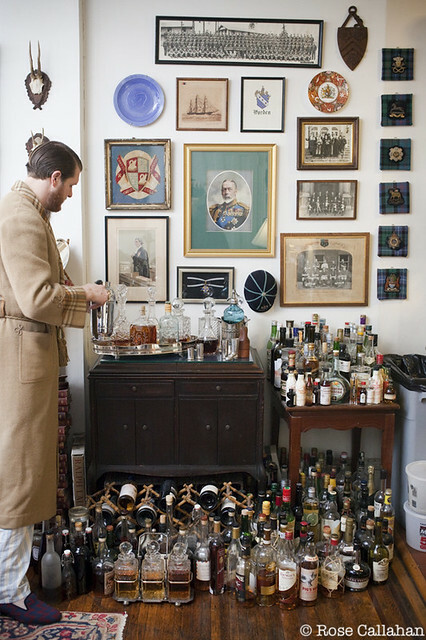 I must admit, there is also something that seems very grown-up about having an excellent selection of spirits and drinks from which to pour you a drink or whip up a cocktail. So I couldn’t help but be a little impressed when I arrived at my friend Charlotte’s house yesterday and she had a wide spirits selection and even a rather retro 70s bar with some amazing glassware tucked inside. My parents also have a drinks chiller with wine racks built into their kitchen which is very swish! There’s definitely something rather grown up about being able to offer someone a drink and not have to limit them to water or squash! There are some rather impressive drinks cabinets and home bars on Pinterest, my favourite ones are the ones I saw made out of vintage suitcases – what a cool idea! I’ve also been browsing Alexander and James for some rather swish spirits to keep tucked in my fantasy drinks cabinet. 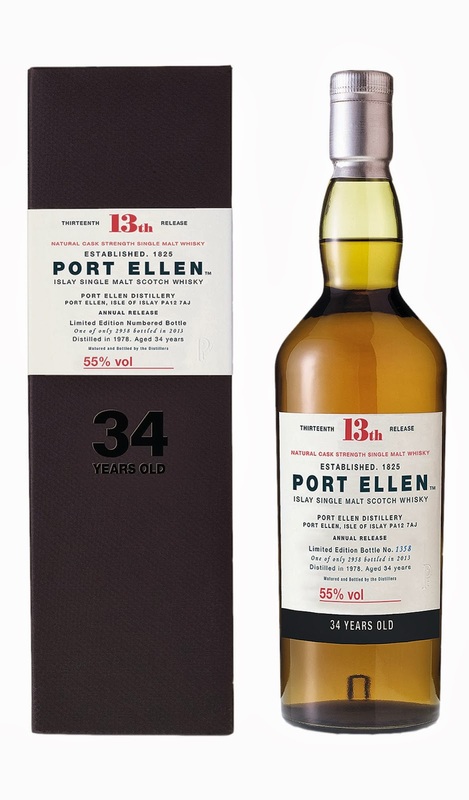 This 34-year-old single malt whisky would be a rather fine addition, though at £1500 a bottle it would have to be reserved for my favourite of the unexpected guests, rather than just, say, the boiler man. For the really special people in your life however, you might wish to buy them a similarly special spirit as a gift. Alexander and James have a stunning selection of alcohol gifts that I’m bookmarking for future birthdays and Christmases (sorry to mention that word in February). 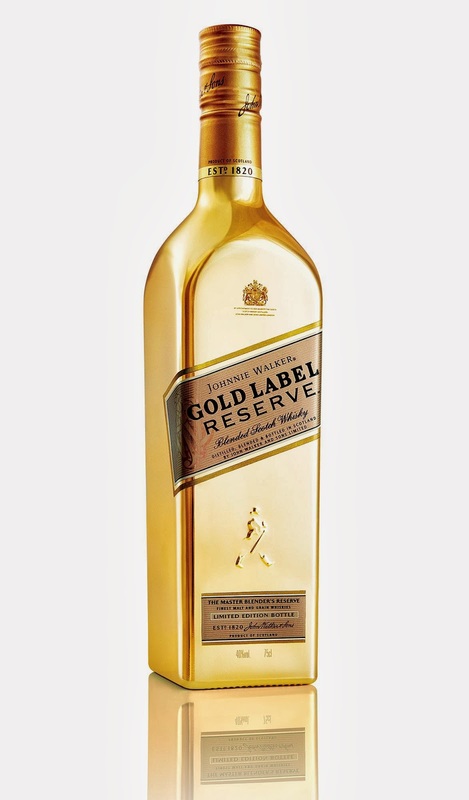 I am especially impressed with their engravable gifts – you can get this bottle of Johnnie Walker Gold Bullion for £42.25 including an engraving, which would make an amazing present for the whisky lover in your life. 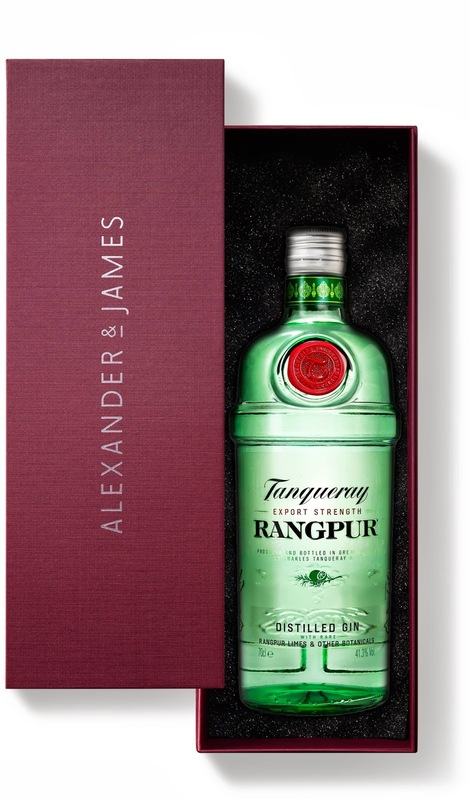 The gift boxes they send out their bottles in make any gift feel really special – I have a lot of female friends who are mad on their gin and this bottle of Tanqueray Rangpur would be a perfect present (and looks more than its £24.50 price tag). Are you a spirits lover? Do you have an impressive drinks cabinet, or are you a squash/tap water offerer like me? (I really must make more of an effort to be a grown up…) If you’re looking to start a drinks cabinet or spirits collection, this blog post on ‘How to stock a bar cart‘ on A Beautiful Mess is an awesome guide!